Join Stratpharma at the 17th Annual South Beach Symposium in Miami Beach, Florida from the 7th – 10th of February 2019 at the oceanfront Loews Miami Beach Hotel. The conference will offer four days of comprehensive education for healthcare professionals and practitioners focused on clinical and aesthetic dermatology, with the opportunity for attendees to learn transferrable skills, clinically current pearls, and exclusive & cutting-edge techniques. 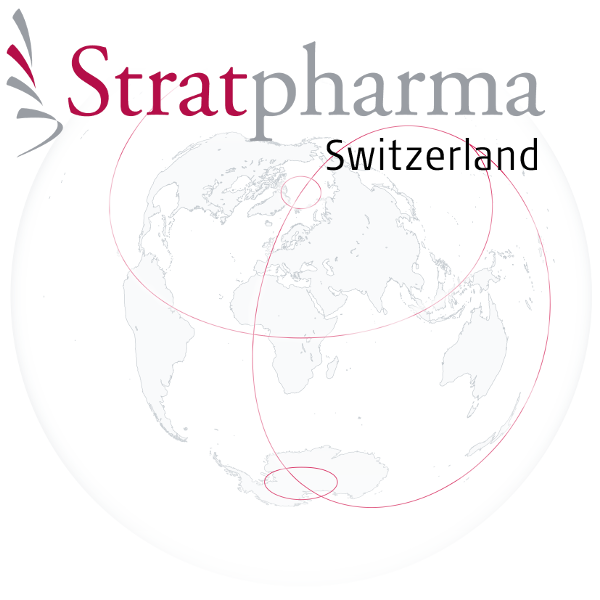 Stratpharma looks forward to welcoming you to our booth.